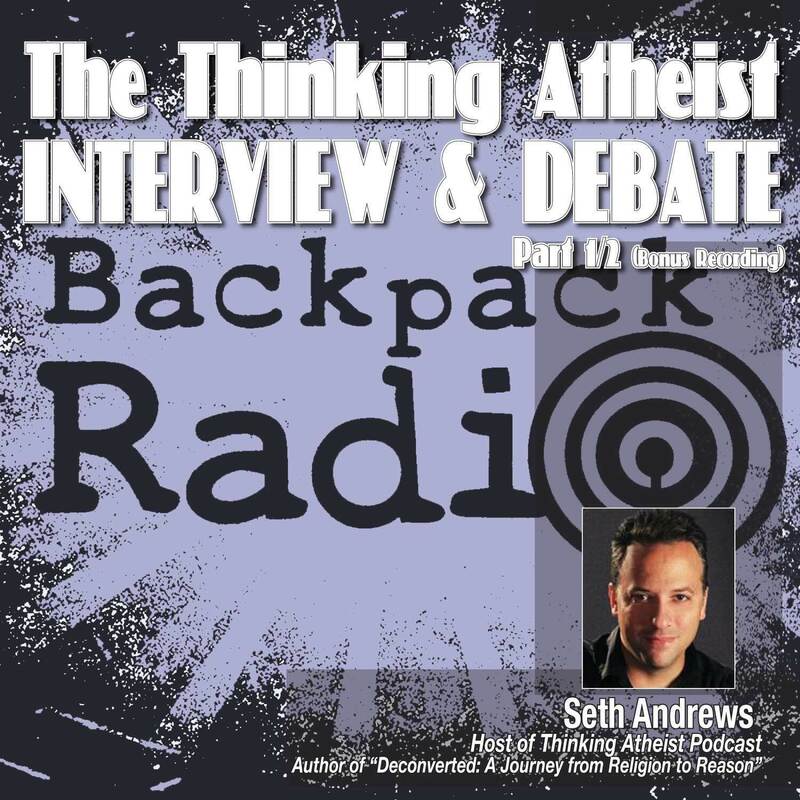 Seth Andrews, host of the popular Thinking Atheist podcast, shares what he refers to as his "deconversion" story. Then, we ask each other questions and debate our answers. Our hope is that each "side" of the audience will better understand the other ... and maybe even think about some things in a slightly different way. *BONUS AUDIO! An lively in-depth off-air segment between Vocab and Seth.